Basically in windows 7 shows only one clock in the taskbar. We can view up to three clocks of different timezones at a time by enabling the remaining two clocks. 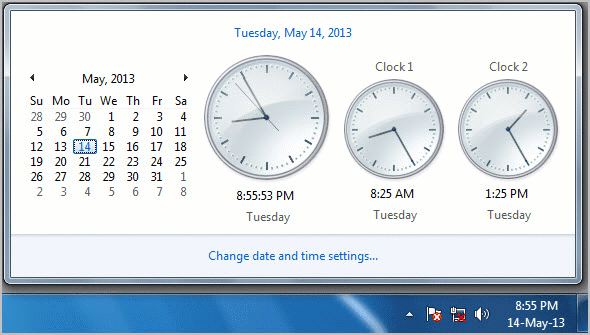 Let us see how to view multiple clocks in windows 7. 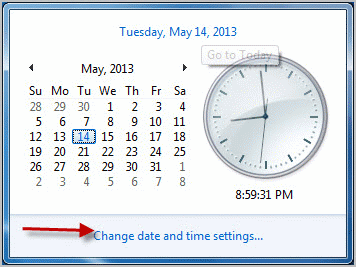 Click on the Date & Time at right of your taskbar. Navigate to Additional Clocks tab. 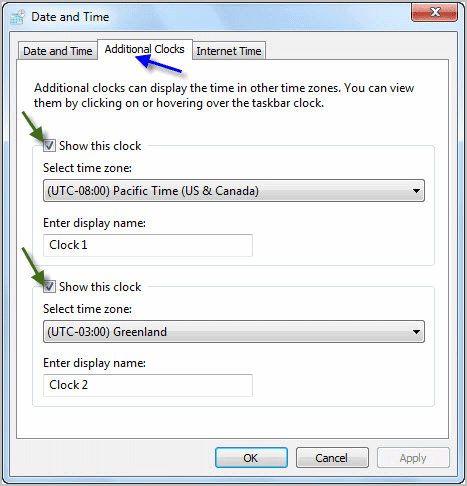 To Enable second Tick the Show this clock and select your desired time zone. For third Clock, Tick the second Show this clock and select your desired time zones. 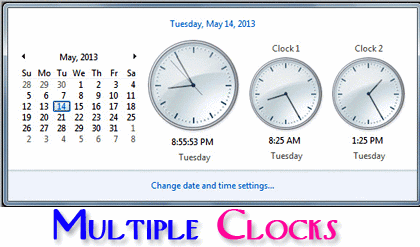 Now click on the time at right of your taskbar, Three clocks will be displayed. Read: How To Set Shortcut Key To Open Any Application. I am a tech lover. just wander around the net for the latest tech news. I like to share the intresting news to freinds.